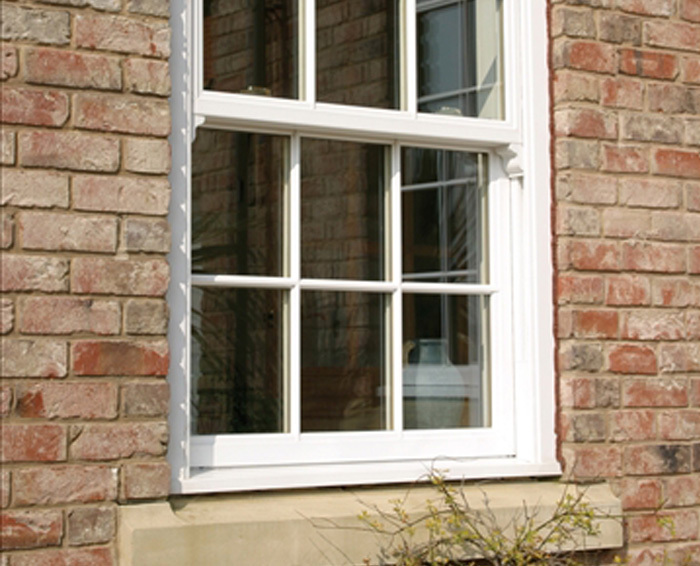 Replacement windows are a great way to improve the look of your home. 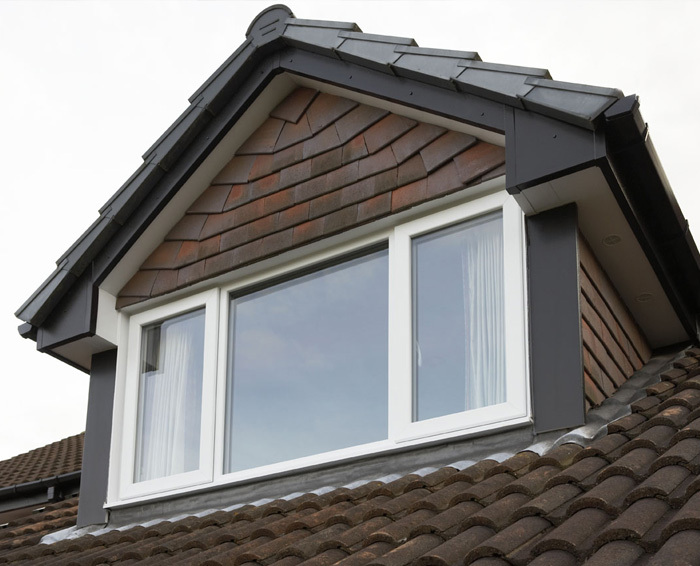 Our varied choice of windows will makes it easy for our experienced staff to advise you on styles that will not only enhance but will blend into your style of property. 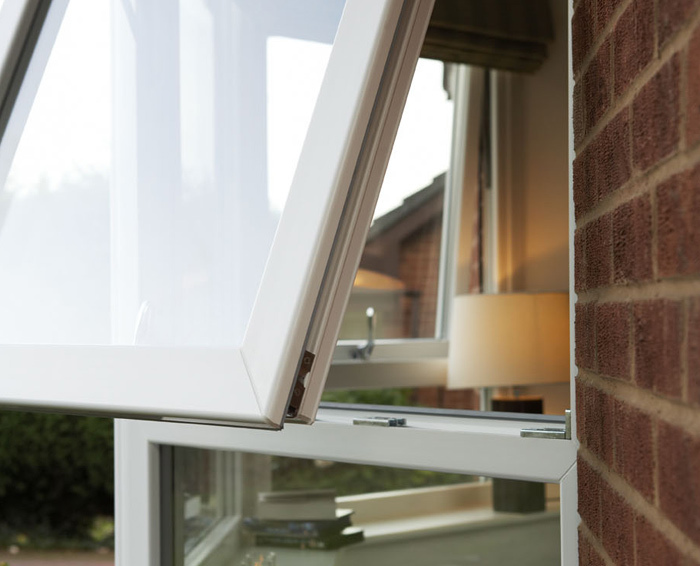 In addition to the aesthetic improvements of double glazing replacement windows there are many other benefits including heat insulation, increased security and noise reduction. 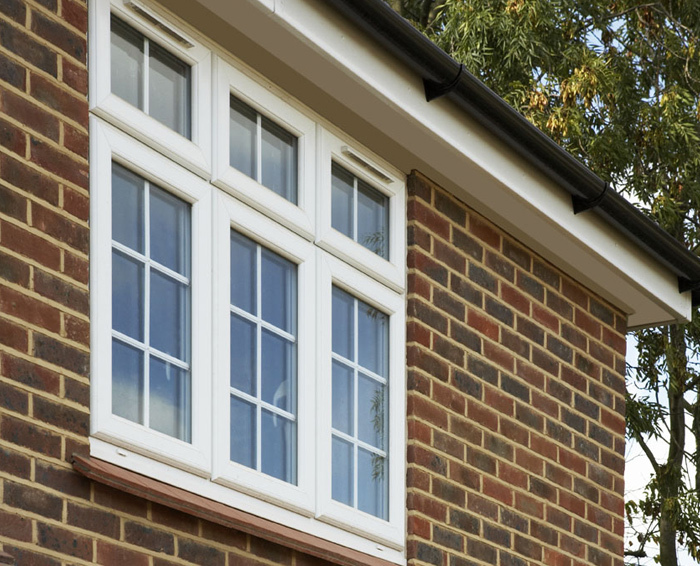 It is a fact that replacement windows and doors with double glazing significantly improves the look of your property, increasing its attraction not only for you and your neighbours, but also to potential buyers when you come to move. 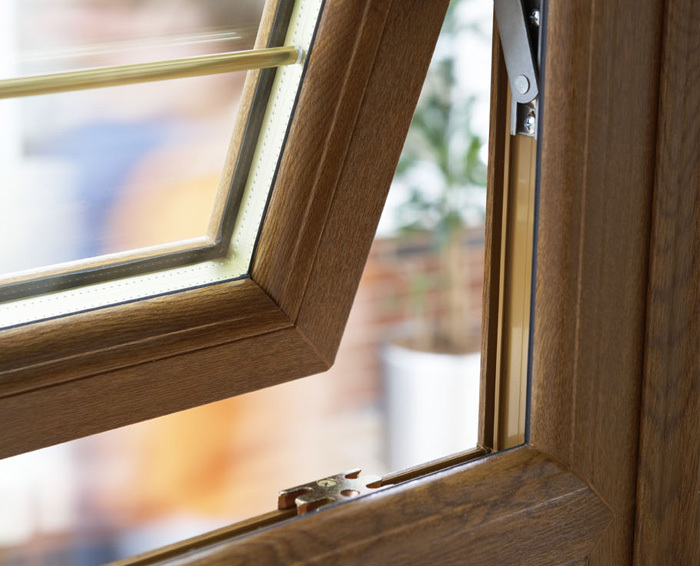 The latest double glazing, PVCu replacement windows offer greatly improved insulation compared to traditional single glazed windows. 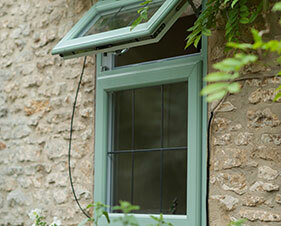 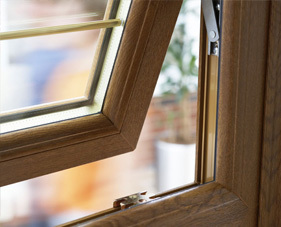 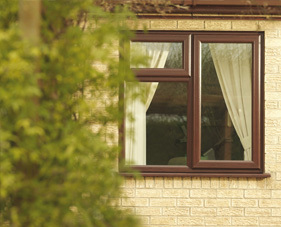 Replacement windows, in addition to their better insulation, are also draught-proof. 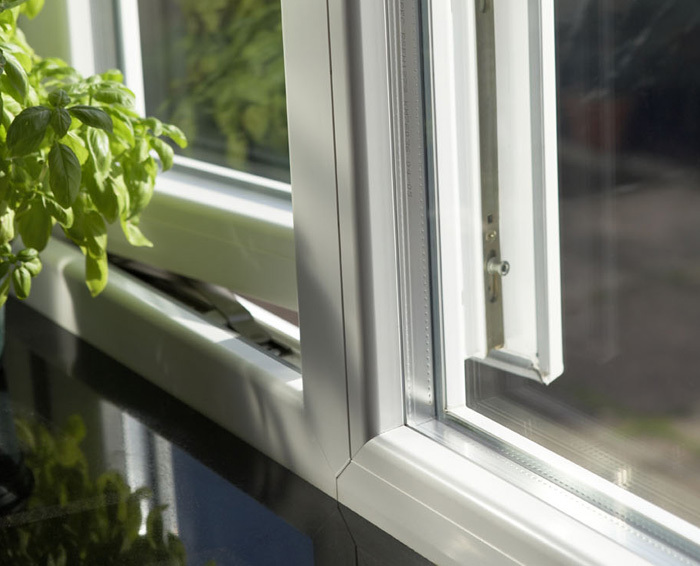 These double glazing replacement windows reduce the amount of heat that can escape, so you can cut down on your heating and save on fuel bills without sacrificing comfort. 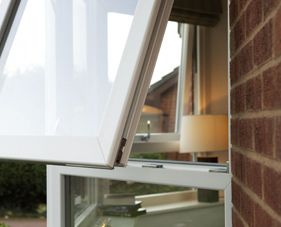 Crime is, unfortunately, of growing concern to home owners and modern double glazing, PVCu windows and doors are therefore equipped with a range of security features, including special locks to foil burglars. 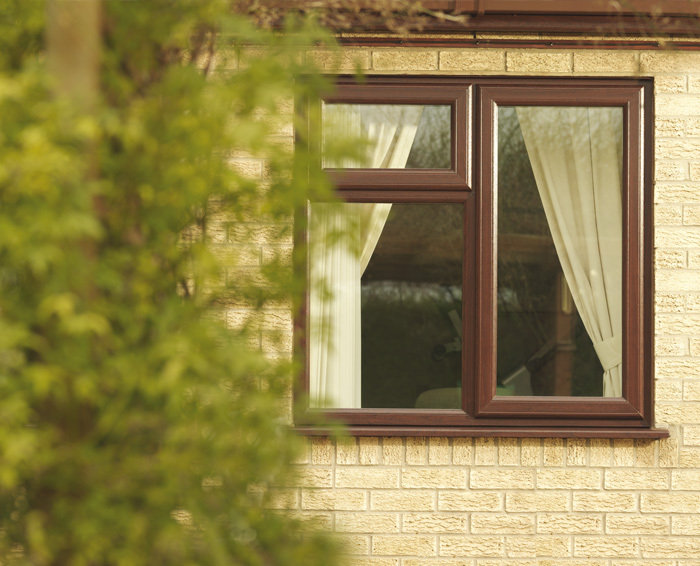 Noise from aircraft, passing traffic and late-night revellers is also reduced by installing double glazing, making your home environment quieter and more peaceful. 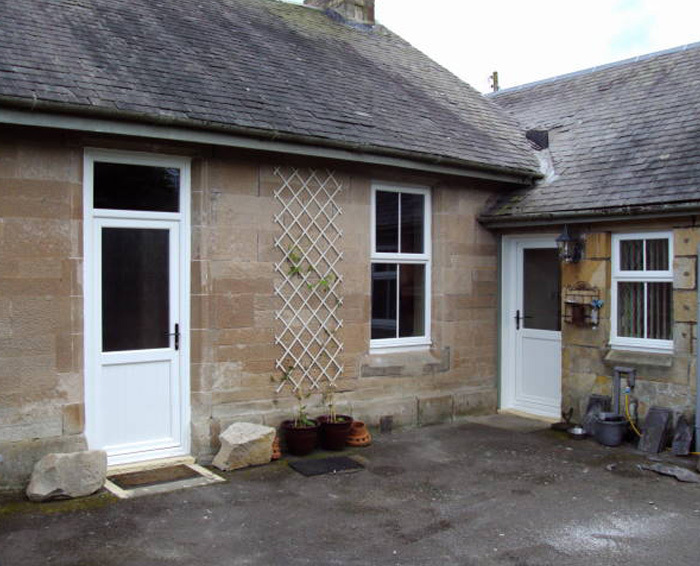 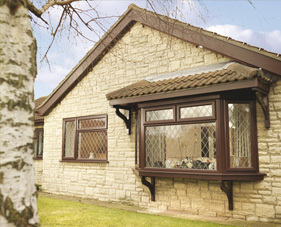 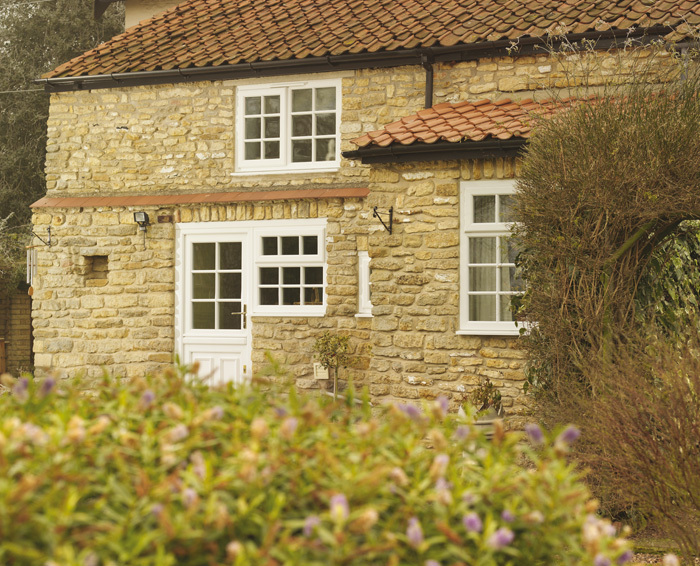 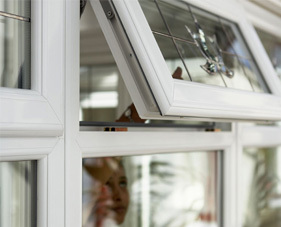 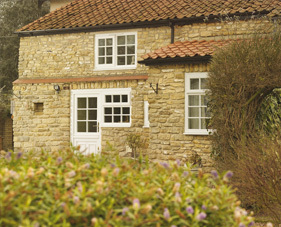 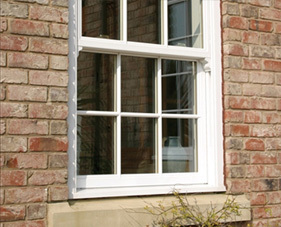 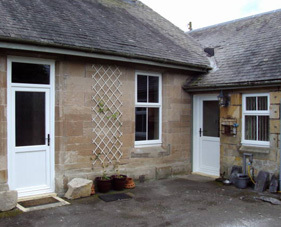 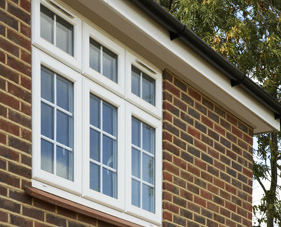 By replacing timber windows and doors with PVCu double glazing replacement windows, maintenance is reduced to a minimum. 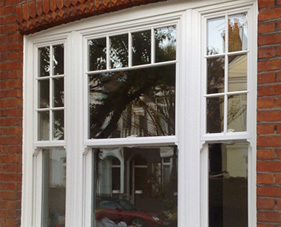 Instead of the constant repairs and repainting demanded by wood, all that is needed is an occasional wipe-over with a damp cloth. PVCu windows are available in various bonded colour coatings which enhance the visual appearance of your house and are UV stable. 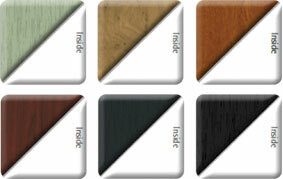 There is also the option to have different colours on each side of your window so that it matches both your exterior and interior perfectly. 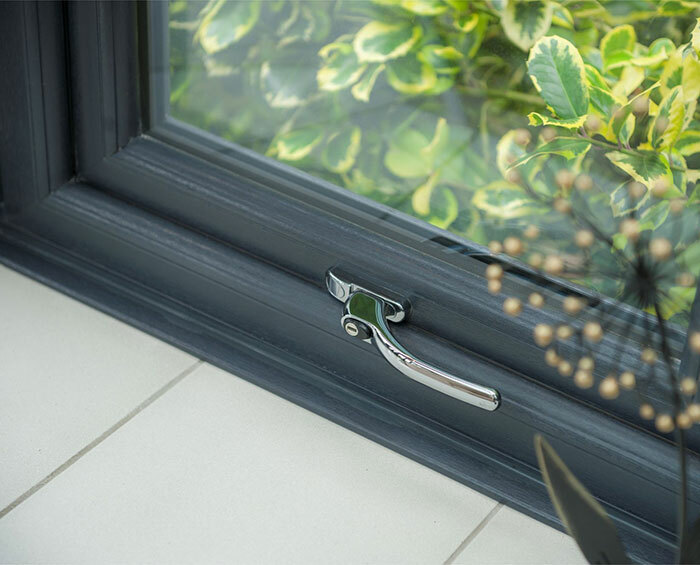 Complete your PVCu window with a decorative glass overlay, available in a huge range of colours, bevelled glass designs and fusion elements. 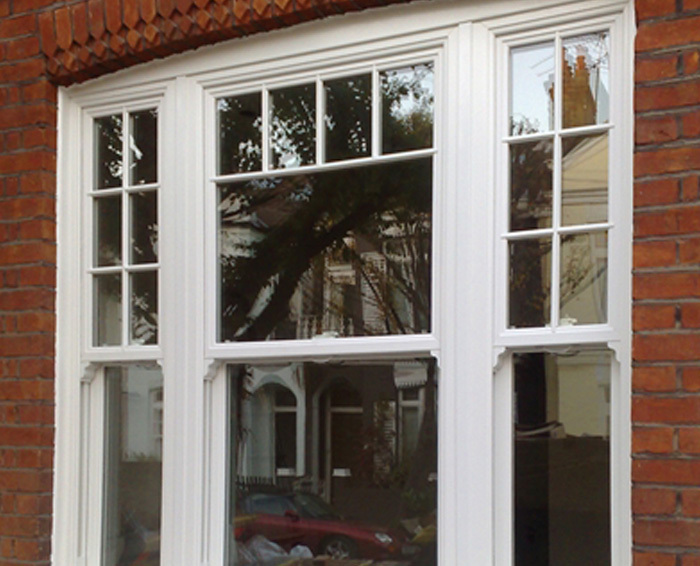 We also create bespoke designs to your specifications and can recreate the traditional designs in your home's original glass features.